It is inevitable that one of your social media accounts could be hacked. What do you do then? Here are some few steps to establish as soon as you know that you are hacked. 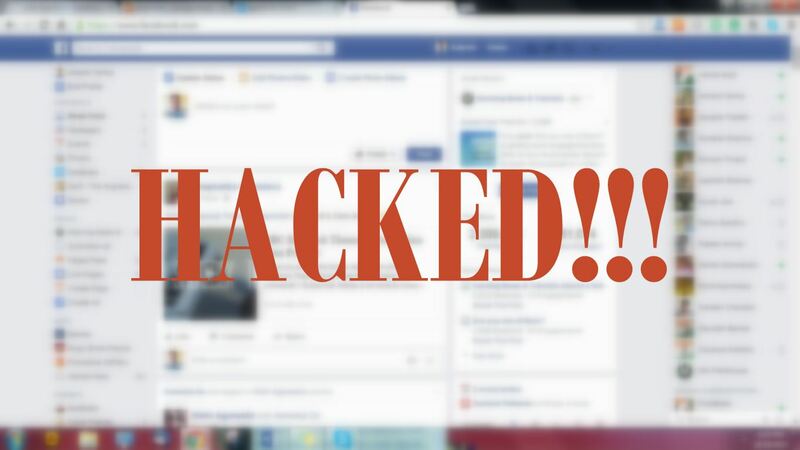 Read more: Hacked! What Next? 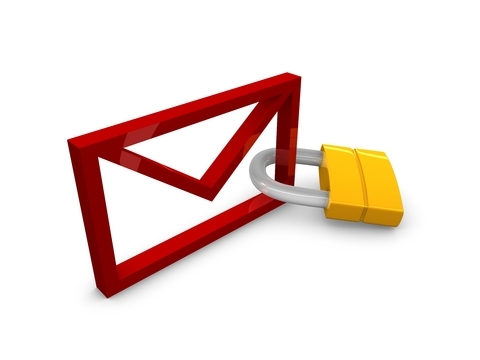 Is Your Email Password Strong Enough From Hackers? Russia is spelled out as one of the countries with top hackers worldwide, it is no surprise when a young Russian was found bragging that he had managed to collect the usernames and passwords of hundreds of millions of email accounts on the “deep web” - which included accounts from the like of Gmail, Hotmail and Yahoo (although the majority come from the Russian server Mail.ru”). This is based on Reuters report (a news agency). 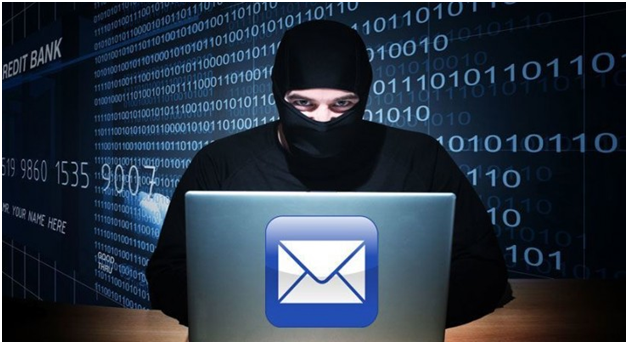 Read more: Is Your Email Password Strong Enough From Hackers? 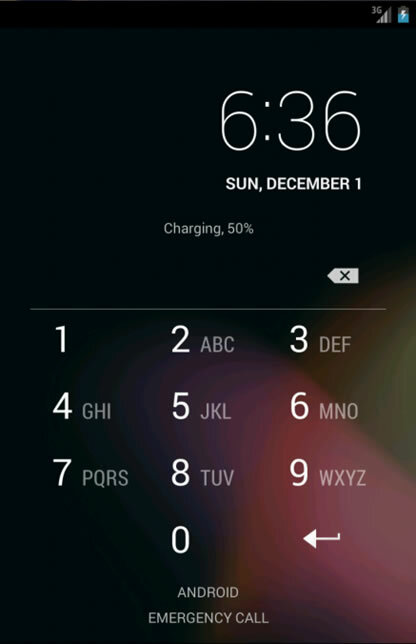 Read more: How safe is your Preferred Android Lock Screen Method? WordPress.com has published a blog post informing their users that they've decided to utilize the Let's Encrypt project - a free service that makes it fairly simple to add HTTPS to your website - to add HTTPS to every website with a custom domain hosted on their platform. 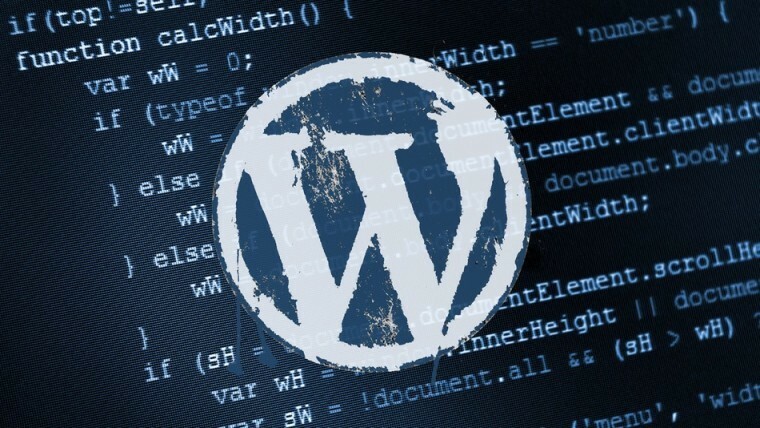 The emphasis is on custom domains because for the last couple of years, any of their users utilizing a subdomain under the wordpress.com domain already had HTTPS enabled.